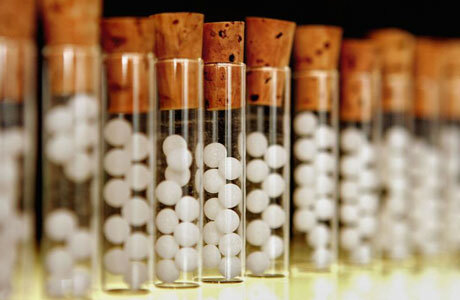 Welcome to the website of Filip Degroote, medical doctor and homeopathic physician. This website provides you some important information about an unique approach to practice classical homeopathy. Filip Degroote introduced his method and view of homeopathy by publishing several books in the last 20 years. He is the founder of the energetic examination, an approach that is based on applied and clinical kinesiology and is made for homeopaths. He has a special interest to the use of dreams and the prevention of degenerative diseases by the use of classic and Bowel nosodes. You can find here some introductory information concerning each of his books. Also some seminars and trainings will be announced.